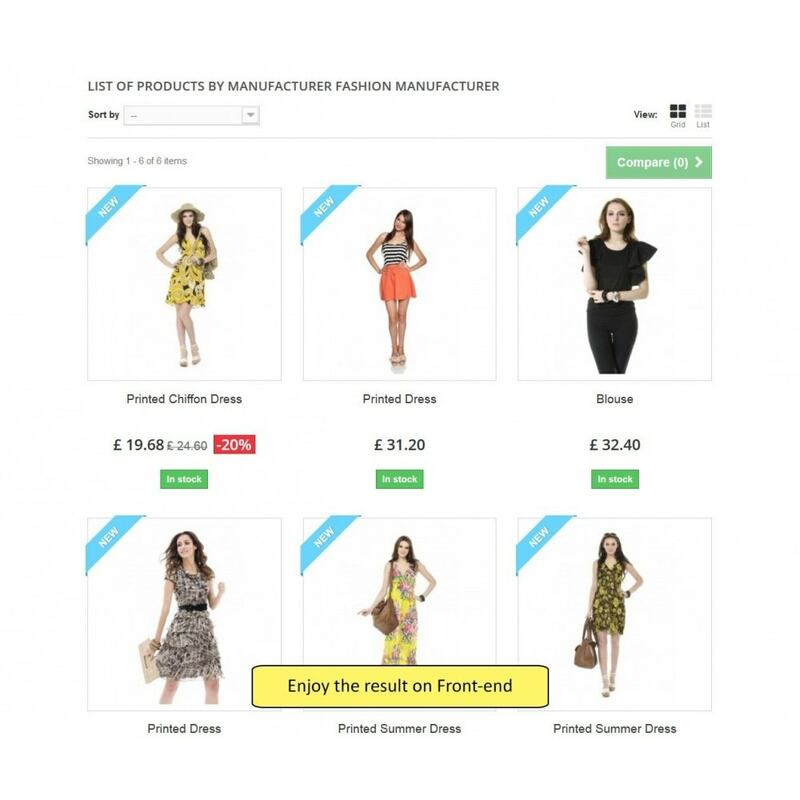 Selling goods that customer search by brand / manufacturer? 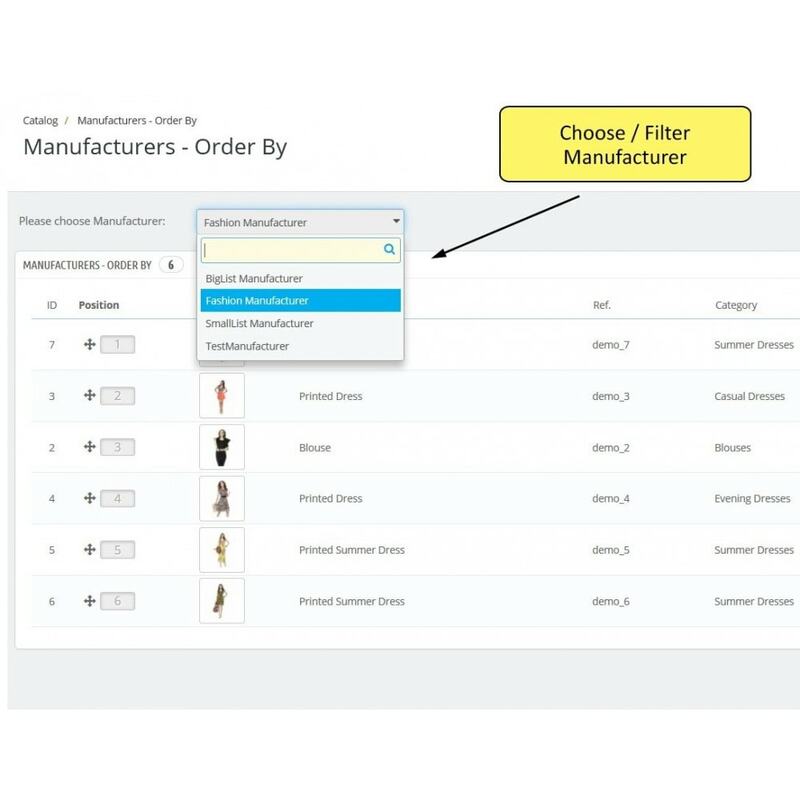 Ever wanted to have fine-control over product position in Manufacturer's listing? 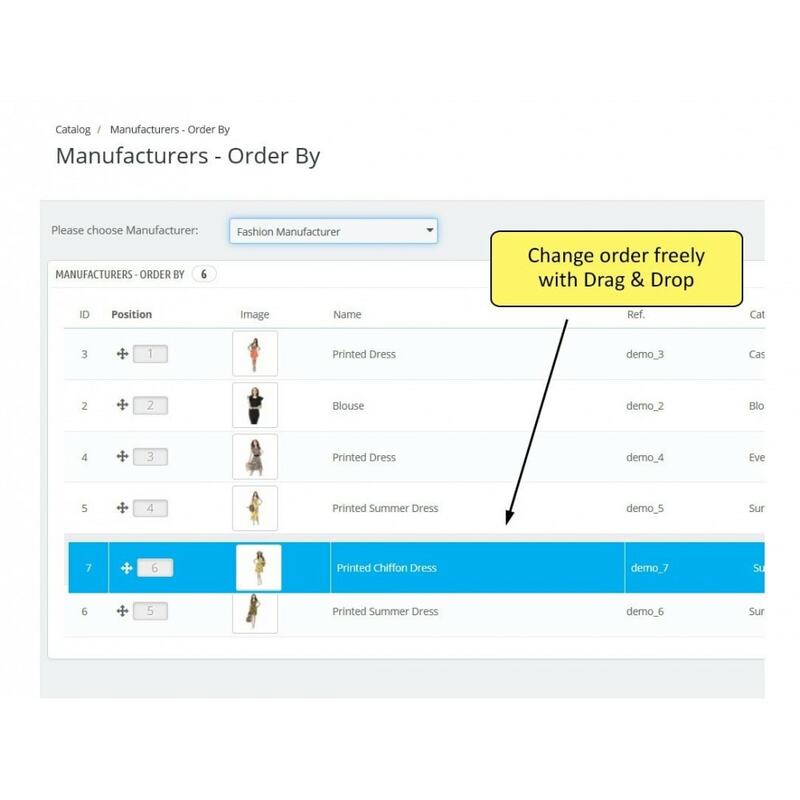 This module allows you to define your own order per each manufacturer listing! Please see screenshots of how that works. 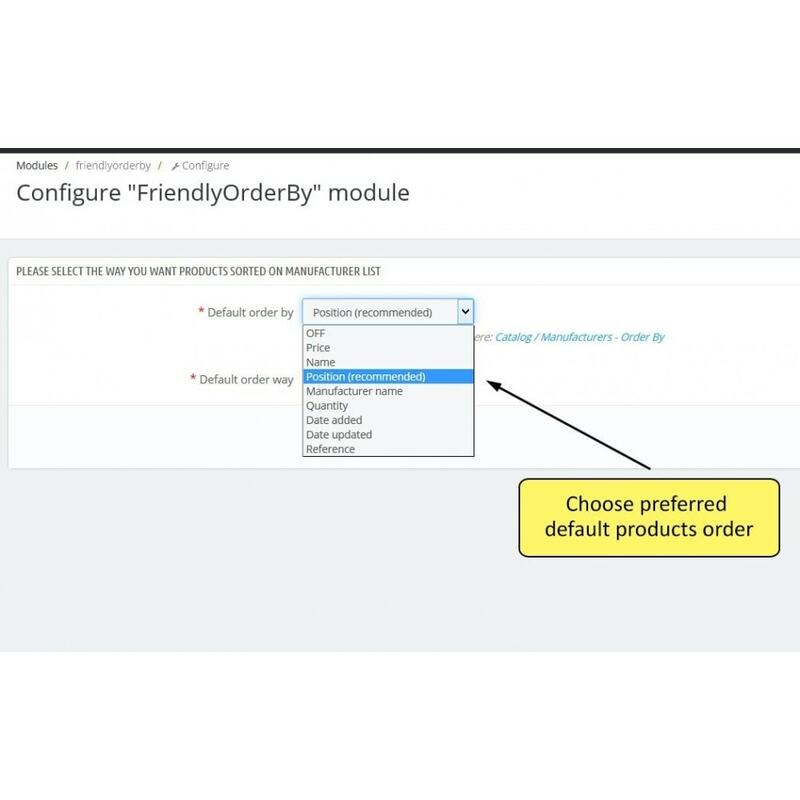 Set own fine-grained position for products to promote desired products at the top.